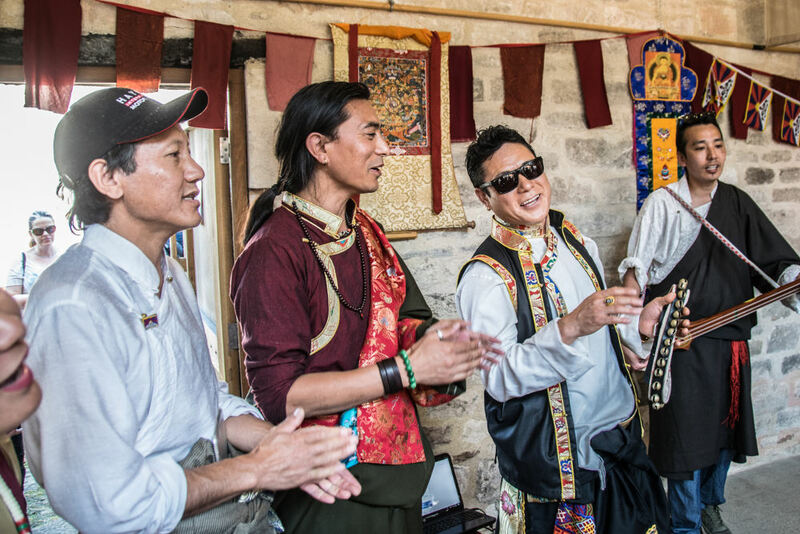 Dhondup Wangchen, Tibetan activist and filmmaker, has been granted political asylum in the United States, after an “arduous and risky escape” from China. 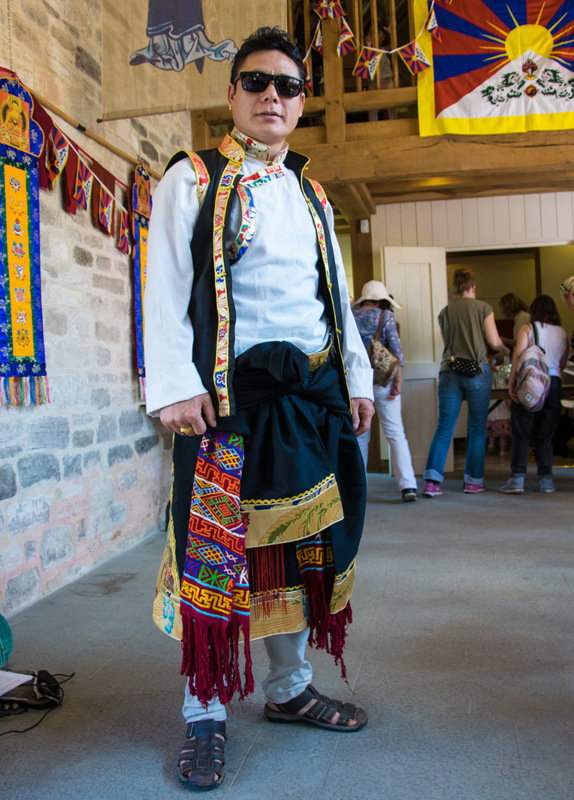 The Chinese Ambassador to the UK, Liu Xiaoming , was met by a sizeable demonstration from Bath Tibet Support, Amnesty members and supporters when he arrived to give a speech at the Bath Royal Literary and Scientific Institute on May 17th. 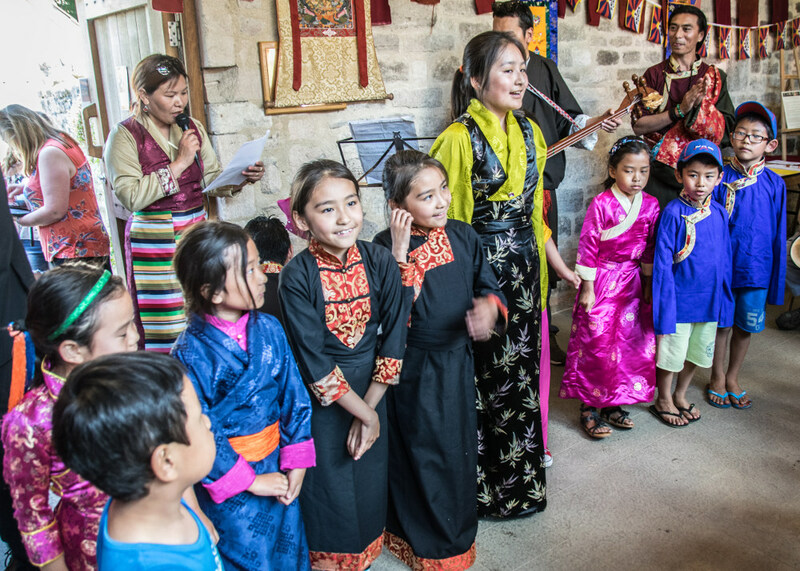 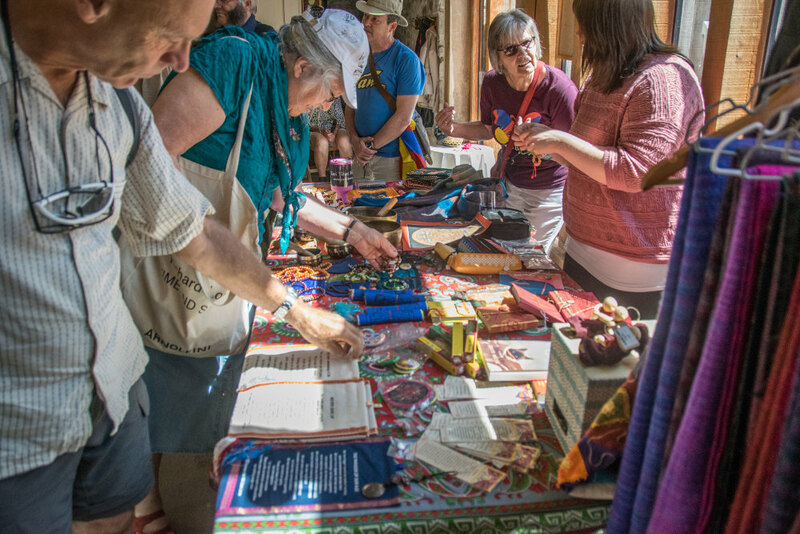 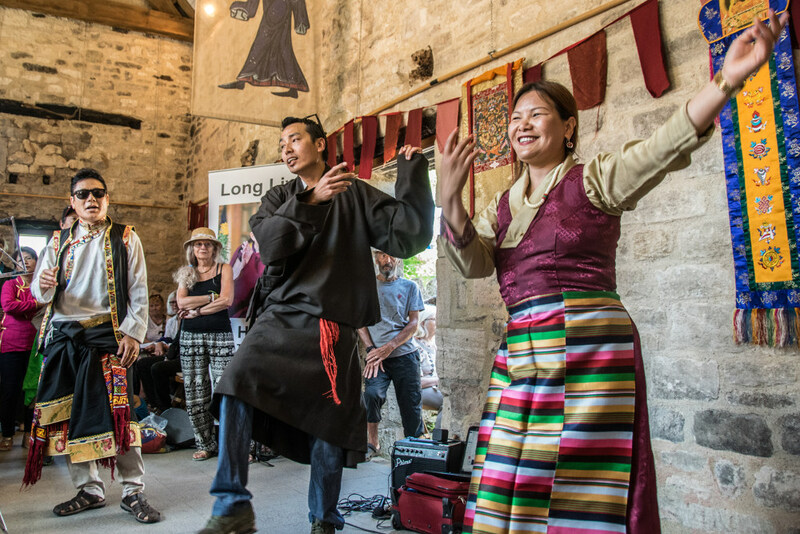 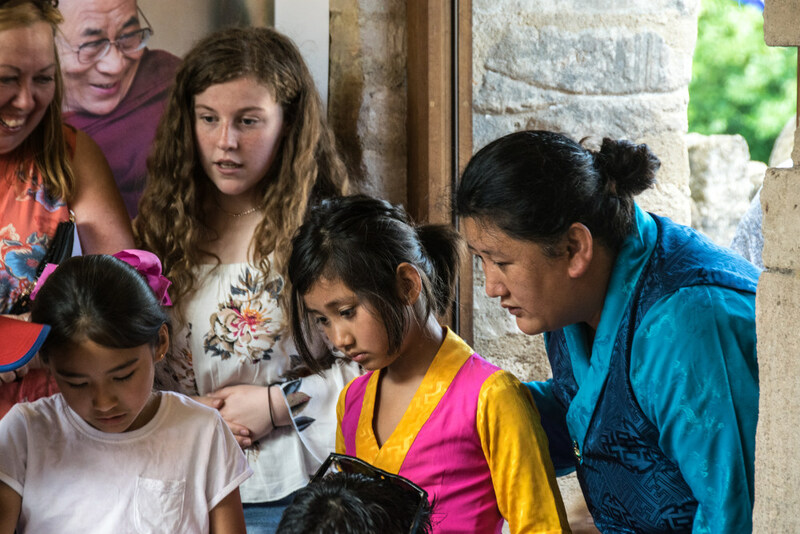 The Bath District Tibet Support Group is a Not for Profit organisation that works for the freedom of the Tibetan people and their right to self determination.